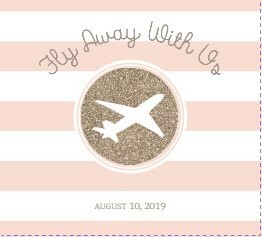 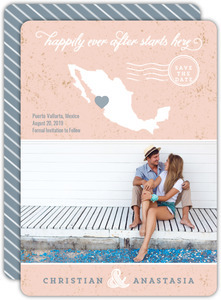 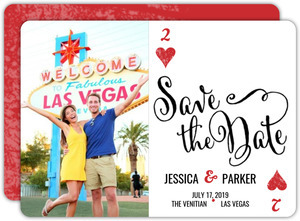 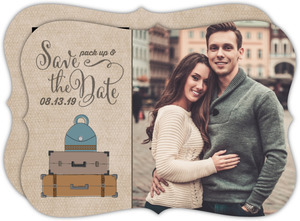 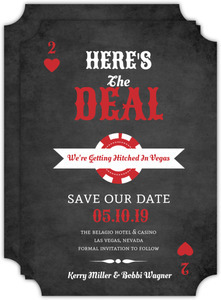 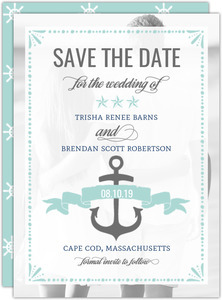 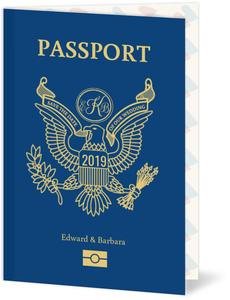 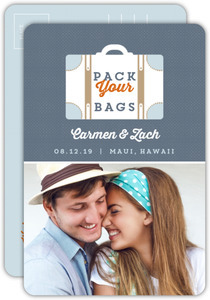 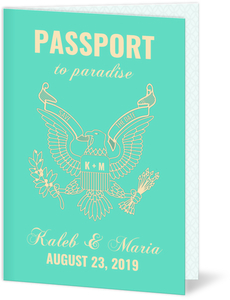 Destination Save the Dates are kind of in the same category as beach or vegas save the date cards, as they're all places you could go for your wedding. 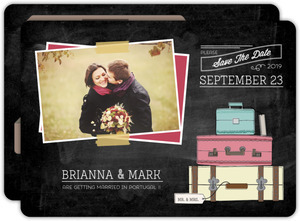 But because people all search the web differently, this was a page we wanted to have up. 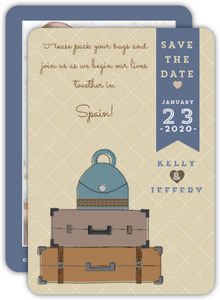 So if you don't see exactly what you're looking for, it's possible you can be more specific and find the perfect card. 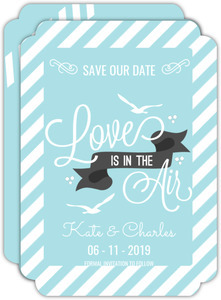 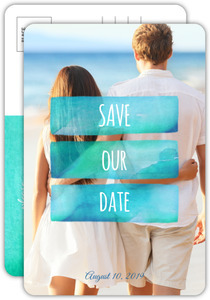 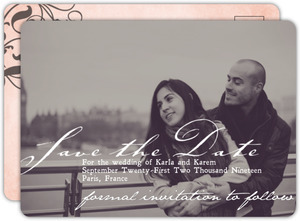 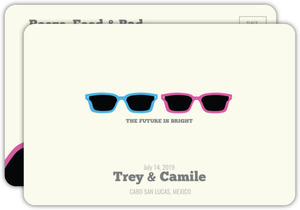 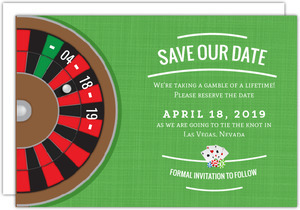 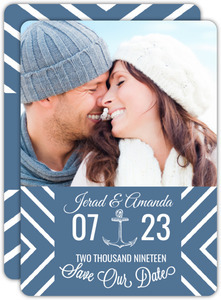 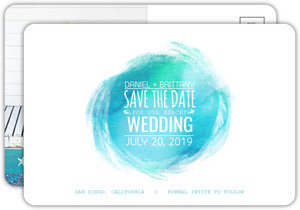 Have a look around, we have over 200 save the date designs in all, there very well may be one that's perfect for you.